The new graduates qualifying as veterinary surgeons and veterinary nurses had their oath taking ceremony at the Groenkloof Campus of the University of Pretoira on 26 November 2010. All new graduates received a pack which contained a welcome letter to the profession by Dr. Anthea Flemming as well as an introduction to the South African Veterinary Association the services and products for vets who want to become members of this prestigious organisation. 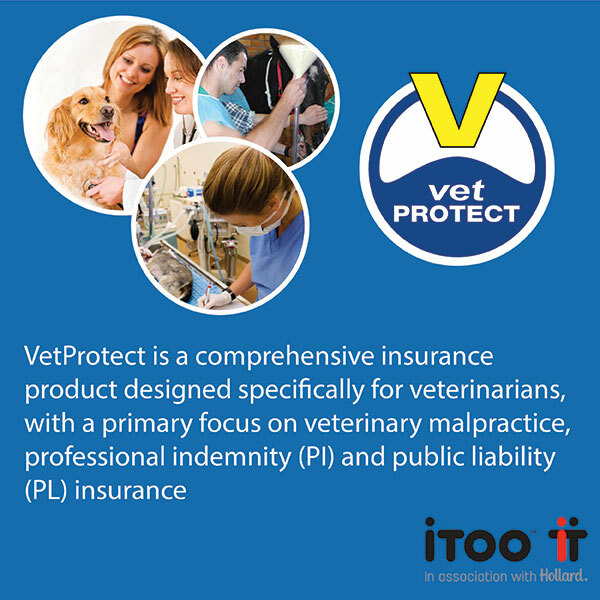 vetPROTECT, the professional indemnity and public liability insurance specialising in the cover for veterinarians and underwritten by Etana Insurance was represented at this auspicious occasion by Dr. Joubert Viljoen and Mrs. Leonie Delgado in association with the South African Veterinary Association (SAVA) represented by Sr. Tracey Phillips. New graduates had the opportunity of familiarising themselves with the value derived from becoming a member of the South African Veterinary Association and had the opportunity of meeting with Dr. Riaan Du Preez, vice president of SAVA and asking questions about the veterinary profession, and becoming members of SAVA. The South African Veterinary Association welcomes the new vets and veterinary nurses to the profession and wishes them well after reaching this major milestone in their lives after 7 years of study for the vets and tow years for the nurses.